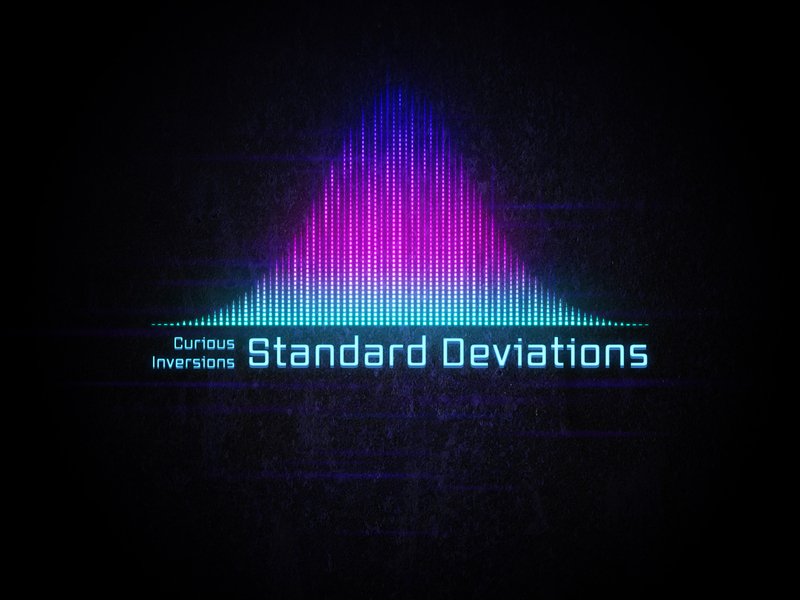 Curious Inversions returns to Kahvi with a new six track ep called ‘Standard Deviations’. Back with his usual swirling arpeggios and Tangerine-Dream-meets-Lackluster feel, this is the ideal release to while away a long rainy autumn afternoon. Unlike his previous release Schoolyard Crows, Curious Inversions shows us a bit of diversification with a couple of tracks that aren’t unlike Boards of Canada or Arovane. Very detailed, descriptive but with a sentimental edge. Acceptance Criteria and Interlope are good examples of this, with the former progressively building into an epic track that will have you re-listening. Definitely favourite track is the very addictive Acceptance Criteria with Interlope coming a close second with it’s Mellotron inspired flutes :) Enjoy!